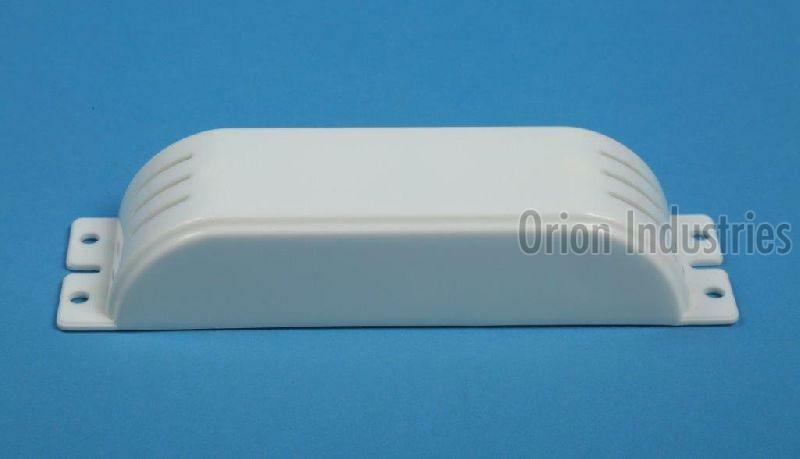 Far-famed for the outstanding range of OE-02 Electronic Ballast Box; we are a leading name in this trade. We own a well-maintained storage facility that helps us in meeting bulk and urgent requirements of the clients at a time. It is managed and maintained by the storekeepers.